For 2017, the IRS is revising more than 50 tax provisions for both individuals and business taxpayers. Any changes or modifications made by the new administration may or may not be applicable to 2017 taxes. So, for the time being, the following IRS revisions are effective for the 2017 tax year. Standard Deduction – will increase from $12,600 to $12,700 for married couples & from $6,300 to $6,350 for single filers. 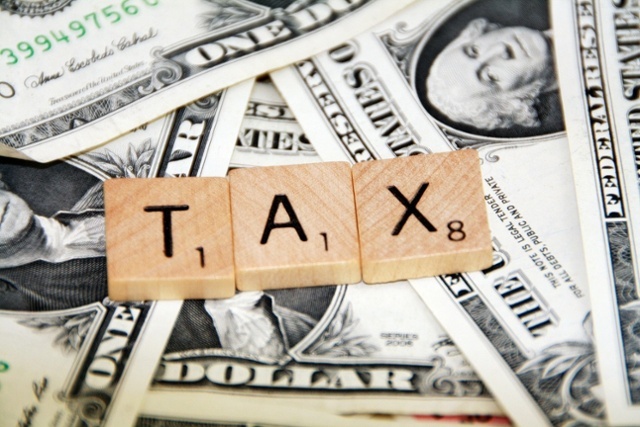 Alternative Minimum Tax (AMT) – the exemption amount will increase from $53,900 to $54,300 for individuals and increase from $83,800 to $84,500 for married couples. Senior (65+) Medical Expense Deduction – ability to deduct medical expenses rise to 10% of AGI up from 7.5% of AGI. Mileage Expense – is falling to 53.5 cents per mile from 54 cents per mile for business miles & 17 cents per mile down from 19 cents per mile for medical & moving purposes. No Health Coverage Penalty – increases to $695 per adult, or 2.5% of income up to a family maximum of $2,085. Estate Tax Exemption – will increase by $40,000 up to $5.49 million.